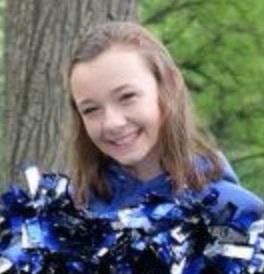 My name is Gracie Meshenky and I am a dancer at St. Charles North. 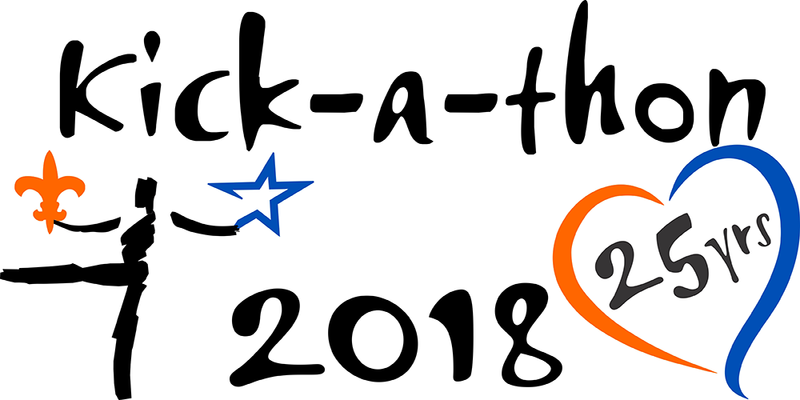 This year I am participating in the Kick-A-Thon. This is their 25th anniversary. All donations from Kick-A-Thon go to charities that support cancer. Over the past 25 years – they have donated over $1,00,000 to these charities. It would mean a lot to me if you consider donating to this special cause.